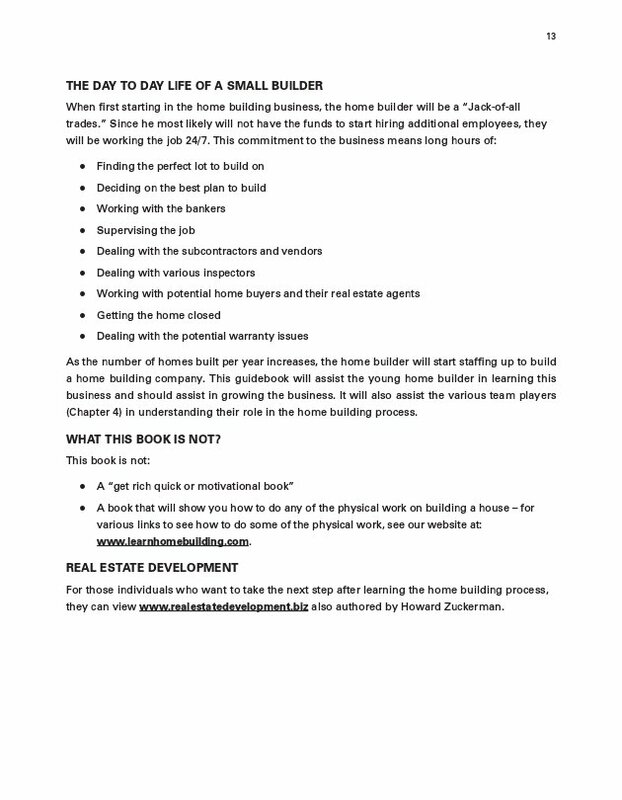 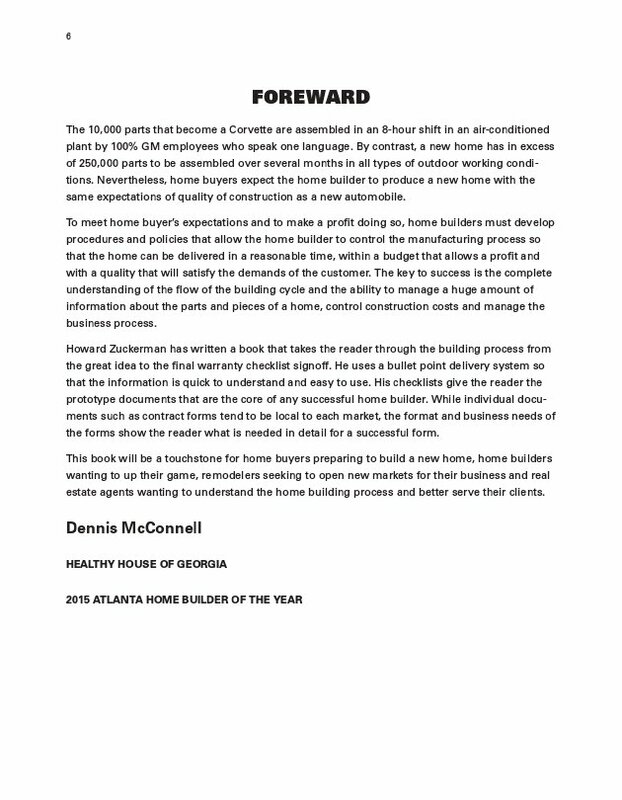 The Complete Home Building Guidebook, written by Howard Zuckerman is based on the last 35 years of experience in building homes in the Atlanta, GA marketplace. 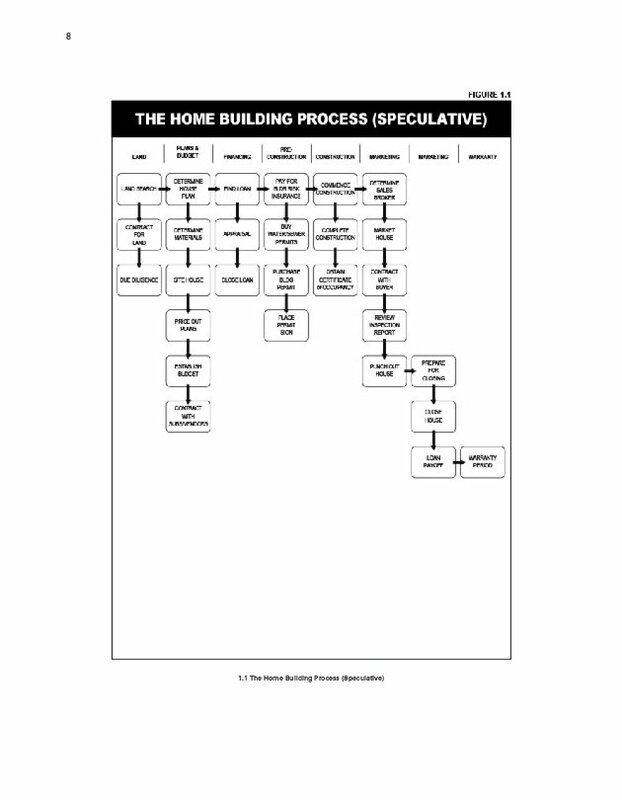 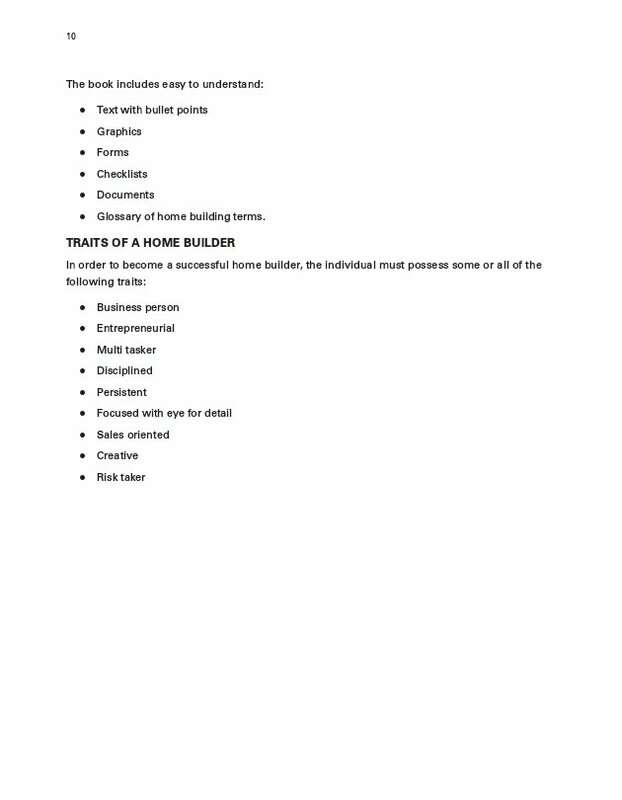 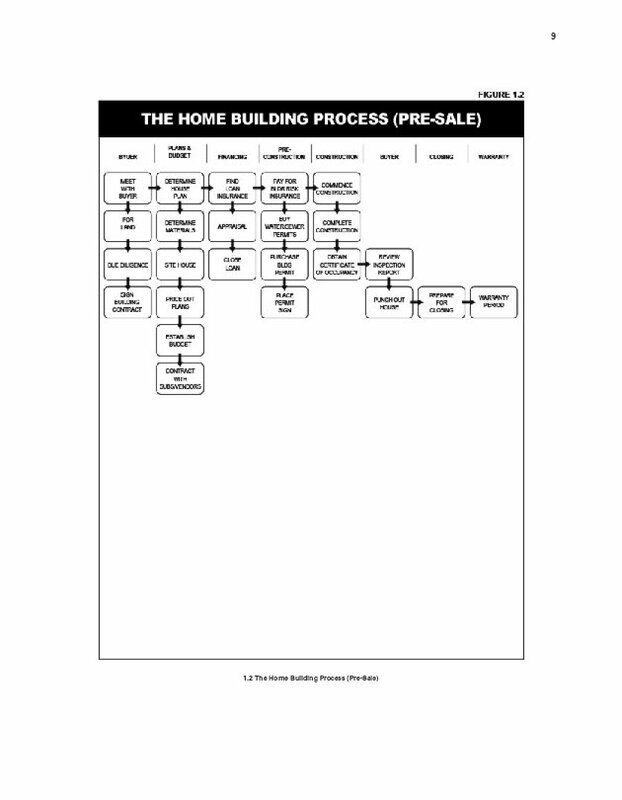 Written in easy to understand language, this book will take the reader through each phase of the home building process. 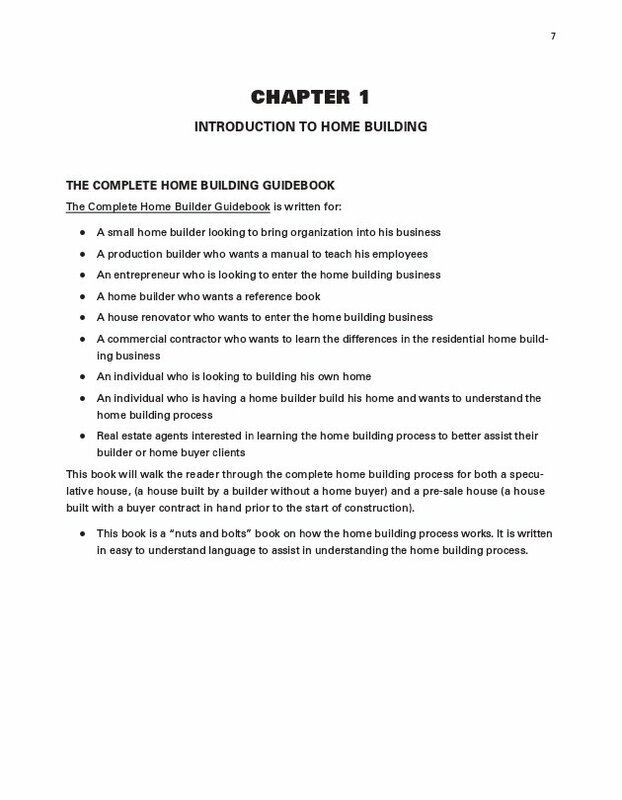 This guidebook includes numerous bullet points, charts, illustrations, photographs, checklists, forms and documents. 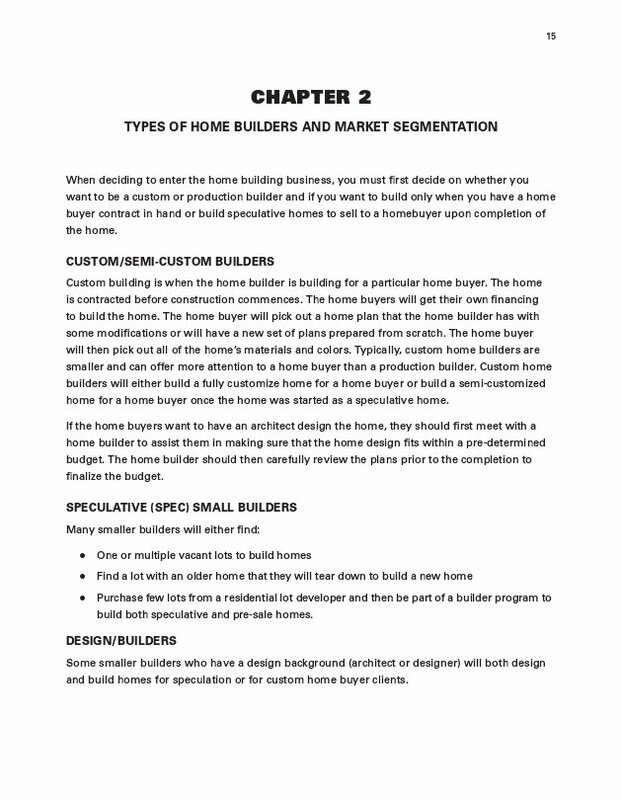 Each of the chapters presents information that can potentially save or earn the reader thousands of dollars. 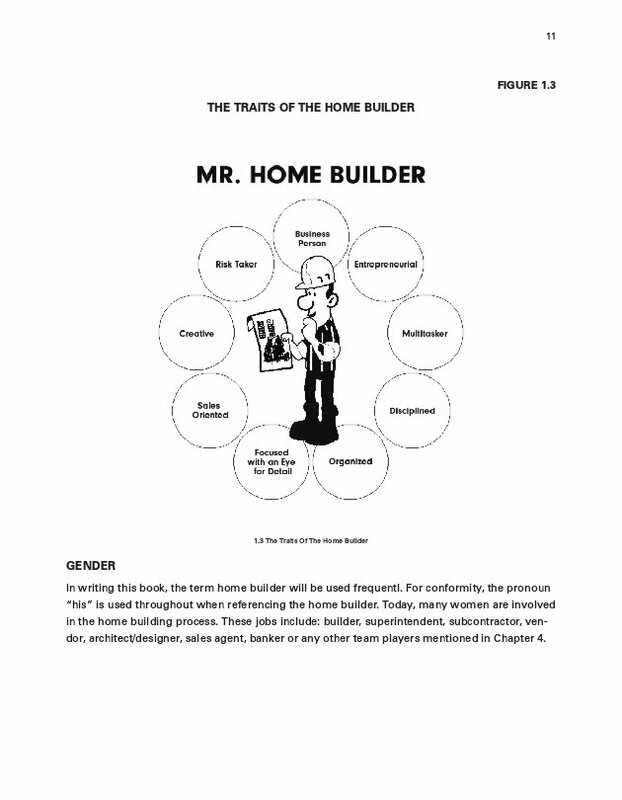 I have over 35 years of experience in the Home Building and development business having built or converted more than 1,000 homes, condominiums and townhomes in the southeast USA. 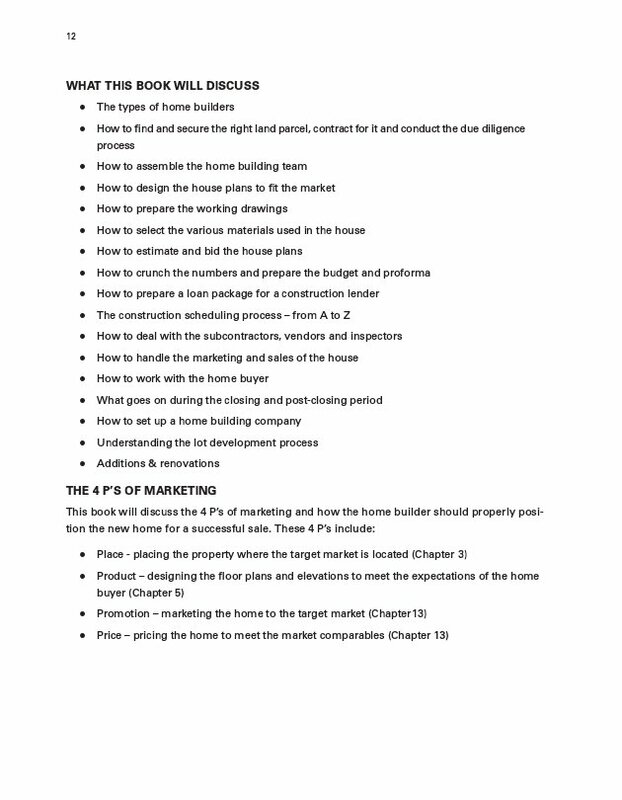 I have an undergraduate degree in Marketing from Ohio State University and a master's Degree in Real Estate from the University of Wisconsin. 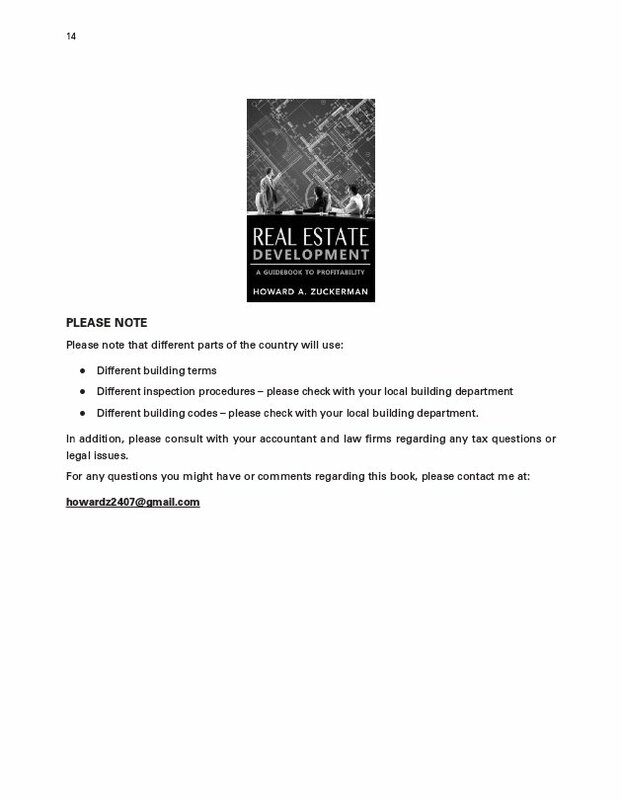 I have also taught the Real Estate Development course at the graduate level at Georgia State University (Atlanta, GA).